I had a friend of mine suggest we go Christmas shopping over the weekend and when I read the message, I blinked a few times in surprise and then realised we are less than a month away from Christmas. I feel like an ostrich with my head in the sand in complete denial – only that I’m starting to emerge now and I’m slowly getting into the Christmas spirit. If you are stuck for Christmas gift ideas, I want to share something wonderful with you. There is nothing better than a gift that is thoughtful and useful. Almost everyone I know owns a phone. In fact we feel naked if we leave our phones behind, no? I have spent a lot of money on cases to protect my phone and also to look pretty. I am so thrilled I discovered Custom Cases by Tickled Blue. They create cases for Apple, Samsung, Blackberry products. 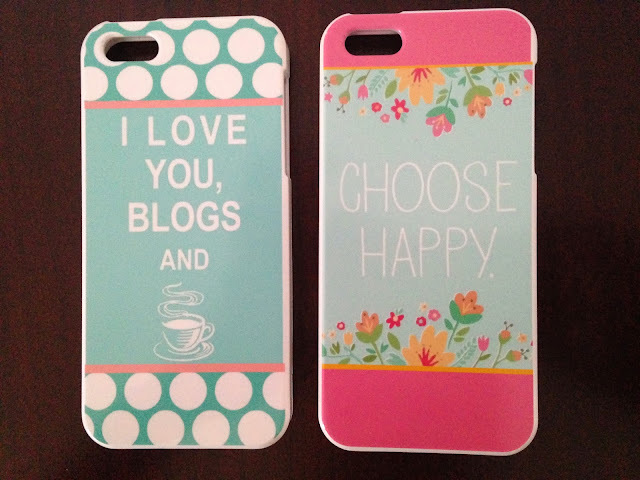 These are not just any cases, these are personalised cases made especially for you and your loved ones from R275. All you need to do is create your design or pick your favourite photo and it can be created for your device and delivered to you. I like to change my cases often and so I sent off a few designs. Anna has been a completely superstar in keeping me in the loop and giving me creative ideas. I got an email back saying that the cases were on their way and she attached a few pictures of what they looked like. I love how they’ve turned out and can’t wait to pop them on my phone. 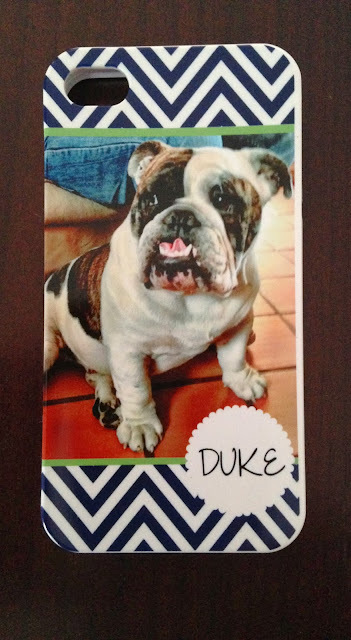 Now Duke will be with me all the time, no matter which city I’m in. If you want to create your own – they make superb gifts for everyone with a tablet or phone – email: customcases@mweb.co.za and I’d suggest you get it done ASAP so that they arrive before Christmas. Custom Cases will have ‘skeleton’ staff available to beautify your phone and tablet cases from the 11 of December… Should you still be planning on including our products in your Christmas shopping, please shout ASAP! Check out their Facebook page – especially if you need some creative inspiration – they have a range of ideas to choose from.